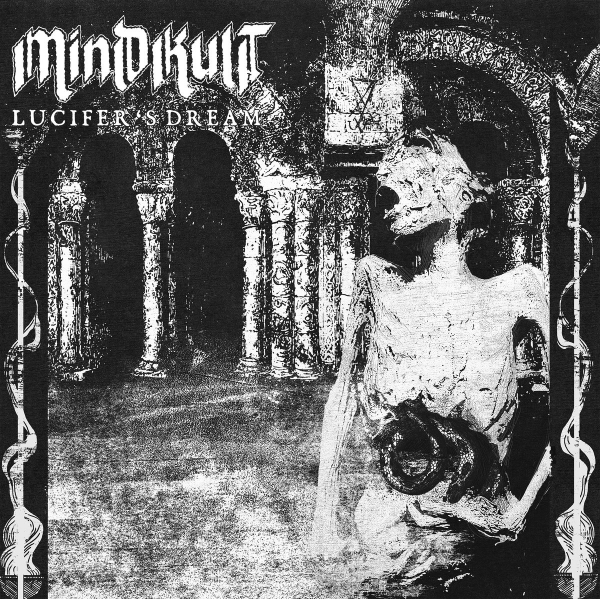 US band MINDKULT are turning the genre on its head. Stepping out of the confines of what can be called doom, they are going back in time musically to create all over again raw, heavy and stoner-tinged music that oozes horror appeal and bears a soothing post-punk sensibility. Call it doom, stoner or even shoegaze, all of it is correct because it's a distilled blend to forge a sound that MINDKULT can call it its own. Nostalgic and dark, this is the band's much-awaited debut full length that displays rare charisma and soulful expression.